On Tuesday, March 19, the Lewis County Board of Commissioners Edna Fund and Bobby Jackson along with Prosecuting Attorney Jonathan Meyer met to discuss the illegal seating of Winlock City Council member Jodie Curtis. The illegal appointment process was discovered during the whistleblower act investigation. The prosecuting attorney confirmed it was not done procedurally correct, thus making the position illegal for the past year. Mayor Bradshaw and City Attorney Erin Hillier of Hillier, Scheibmeir and Kelly PS., both disagree with the decision by Prosecuting Attorney Meyer. The same law firm was involved in illegal appointments in Napavine and disagreed with Meyer then as well. Commissioner Fund asked several questions, she asked if the vote was unanimous for councilor Curtis. It was unanimous, but no one was aware that Mayor Bradshaw had directed his council to vote for Barb Pedersen and Jodie Curtis. Mayor Bradshaw had made his choice for council and they would continue his agenda as evident in their voting record. On Tuesday, March 5, the Board of County Commissioners met with Lewis County Prosecutor Jonathan Meyer to discuss the recent Whistleblower case and the illegal appointment of councilwoman Jodie Curtis. Prosecutor Meyer stated that training is being arranged for Winlock City Council members for the Open Public Meeting Act (OPMA). During most of the city council meetings, council members have failed to deliberate on several important issues. This is a clear violation of OPMA, but is this a council training issue or a requirement of the mayor? 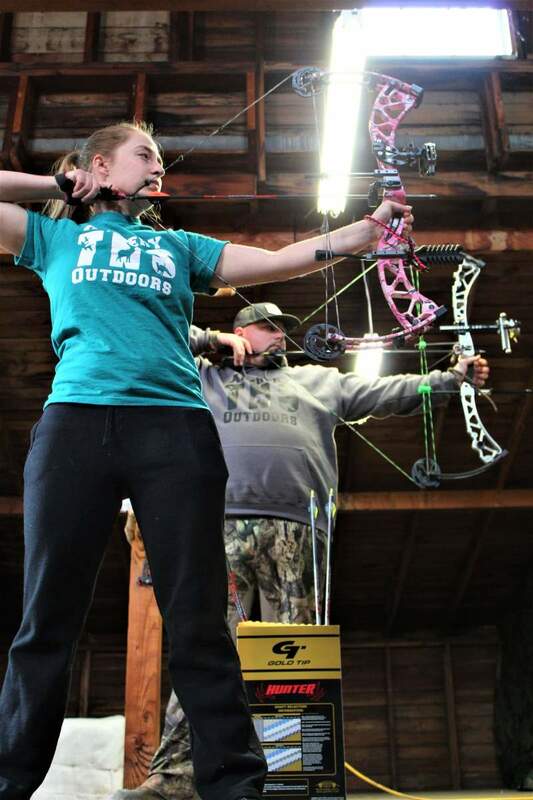 TNS Archery Outdoors is open in Winlock. They opened approximately one month ago with the hopes of bringing more individuals to the sport. Located at 705 NW Kerron Street, they offer different products along with a range to shoot your bow. Monday evening's, February 25, 2019 council meeting was anything but boring, before and after. Mayor Bradshaw admitted on the record he does not follow his own ordinance and stated he would continue to not follow it. Lewis County Prosecutor Jonathan Meyer finds Councilwoman Jodie Curtis was illegally appointed, yet Mayor Bradshaw allowed her to vote that evening. Finally, verbal altercations occured in the street after the meeting by Mayor Pro Tem Connie Sneed. Monday, February 25, Winlock City Council Meeting was a shock to anyone sitting in the audience. The meeting started with councilwoman Anne Randt speaking about issues of corruption in City Hall. She stated "I have been a part of the appointments for previous council members where Mayor Bradshaw stated these are the applications, I have interviewed the applicants. 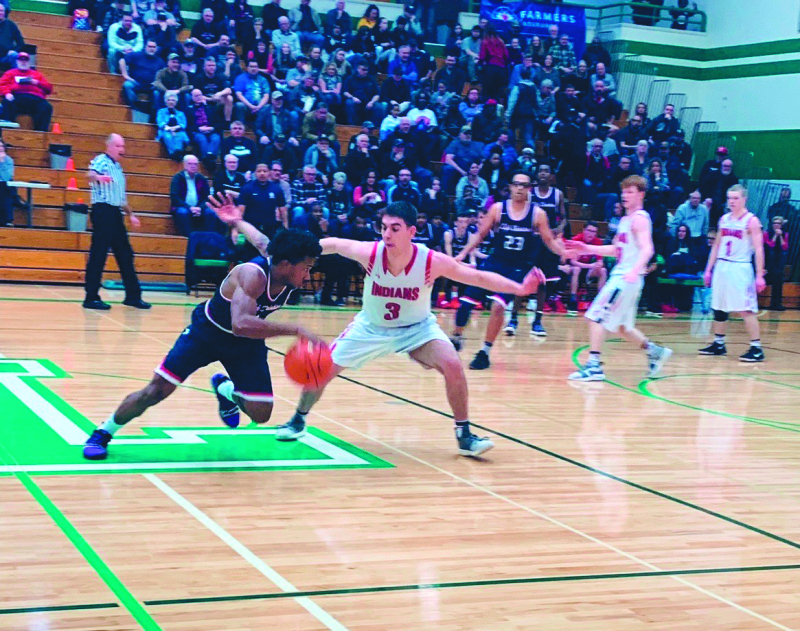 Last Saturday's game on February 23 at Tumwater High School, between the Toledo Indians and the Life Christian Academy Eagles, was well fought by the Indians. The final score not reflecting how good of a team the Indians are. Westin Wallace was a standout player with what seemed like endless rebounds, blocks, and 14 points. The Indians held the Eagles to their second lowest score of the season. To start the game things didn't look good for the Indians, who fell to a 0-6 deficit. With a deep 3-pointer late in the first quarter, Andreas Malunat brought the Indians within one point at 7-8 to end the first quarter. The prosecutor's office has made a decision on the case against the City of Winlock. Prosecutor Jonathan Meyer's decision was no illegal activities. The investigator only spoke with one side of the investigation, he did not speak with the individual who filed the complaint. These claims include staff not following city ordinances, Mayor Bradshaw not following city ordinances, city council not following ordinances, Winlock Police Department violating civil rights of an individual and not following city ordinances. Also included were claims of violations of the Open Public Meeting Act also known as OPMA by Winlock City Council. According to the information received, the City of Winlock code enforcement officer removed a sign from a citizen's yard without following the city ordinance. The sign was against Mayor Bradshaw and the City Council. The citizen called the non emergency line for Lewis County. Chief Valentine called the citizen, said he would look into it, yet he never got back to the them. There was even a witness to the theft but the witness was not contacted. The citizen went to retrieve their sign and was told "we did you a favor." The city has an ordinance which it did not follow. If the city does not have to follow the law then why do the citizens? Lewis County Prosecutor Jonathan Meyer found nothing illegal with the code enforcement officer entering private property without authorization. Meyer found nothing illegal with the code enforcement officer taking a sign without proper legal notice. How is this acceptable?